Bhogle’s best XI comprised of six Indians, two each from Bangladesh and Afghanistan and one player from Pakistan. Ahead of the Asia Cup 2018 final, renowned cricket commentator Harsha Bhogle picked his best XI from the six-nation tournament. Harsha formed the team keeping in mind the performances of Group and Super Four stages. Bhogle’s best XI comprised of six Indians, two each from Bangladesh and Afghanistan and one player from Pakistan. 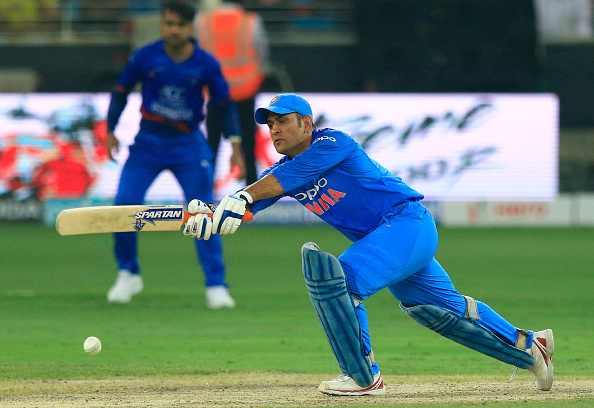 However, what came as a surprise was the omission of India’s veteran wicketkeeper batsman – MS Dhoni. 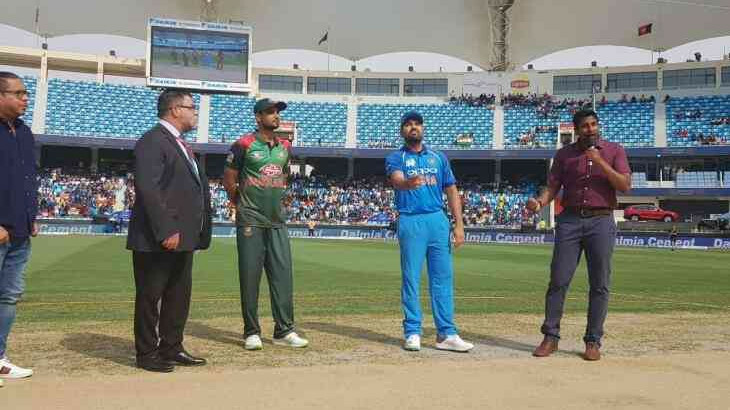 Picking his best ASIA CUP 2018 XI for Cricbuzz, Bhogle opted to go with the swashbuckling pair of Shikhar Dhawan and Rohit Sharma as openers. While Dhawan is the leading run-scorer of the tournament, Rohit too has been all the way through. For the crucial No. 3 position, Harsha preferred India’s Ambati Rayudu. “Every time he was put into a situation, he got runs, he finished off a couple of matches and so Rayudu is my No.3,” Bhogle said. 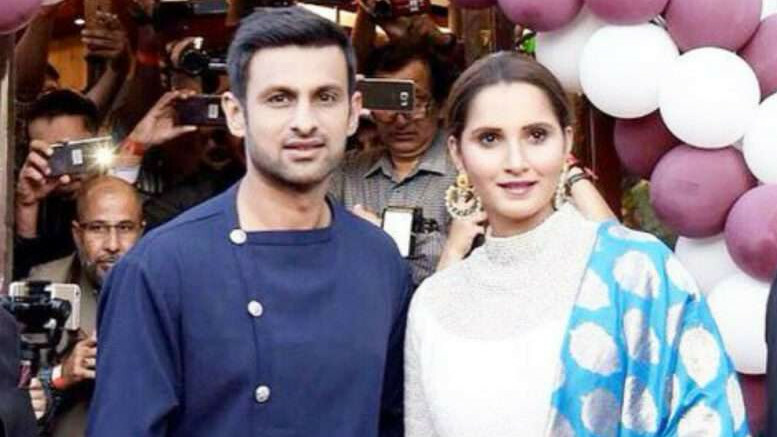 Bangladesh’s in-from wicketkeeper batsman Mushfiqur Rahim was given the fourth spot while Pakistan all-rounder Shoaib Malik was picked for the No. 5 slot. 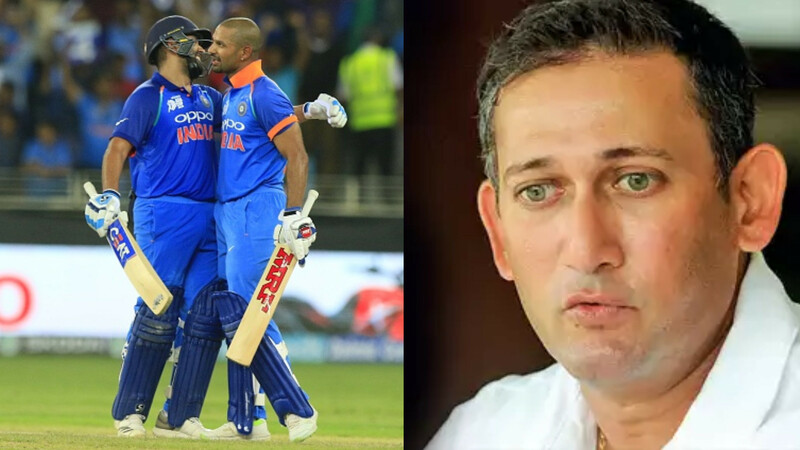 While explaining the exclusion of MS Dhoni, Harsha said: "You at a historical team of all the players in this and the first name that goes into this is MS Dhoni. But in this tournament, he hasn't had a lot to do simply because India's batting has been so good." While selecting the bowlers, Bhogle’s first choice was Bhuvneshwar Kumar, Jasprit Bumrah and Rashid Khan. The expert analyst then named his two bowling all-rounders in Mohammad Nabi and Ravindra Jadeja. The No. 11 spot goes to Bangladesh speedster Mustafizur Rahman.